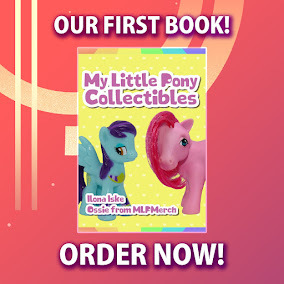 Here on this page you'll find an overview of all different My Little Pony Trading Cards. You can click on the card images or any of the links under the images to see more releases of that card. "Chaos is a Wonderful Thing." "I just don't know what went wrong"
The Great & Powerful Trixie! Whaddaya say we get on outta creepy town?